Sophie Manolas is a clinical nutritionist whose rural childhood taught her the importance of the home vegetable patch and fresh produce from an early age. She was inspired to study Nutritional Medicine after a long struggle with Polycystic Ovarian Syndrome — a change in diet proved to be the only effective treatment. After gaining her qualifications, Sophie established her own practice, specializing in women’s health and hormonal issues, and has achieved great success with her down-to-earth approach and comprehensive understanding of how we can use food as our medicine. Her own property is established on permaculture principles, with Sophie and her partner growing and producing the majority of their food themselves. If you eat food, you need this book! Sophie Manolas is a straight-talking, down-to-earth clinical nutritionist who is passionate about showing people how they can eat their way to being the greatest, healthiest version of themselves. In The Essential Edible Pharmacy she takes over 60 of the most commonly available nutrient-dense foods (covering everything from leafy greens to root vegetables and legumes, from herbs and spices to fruits, nuts and seeds), and with great warmth, enthusiasm and knowledge explains exactly why each of these foods is so good for you. This is then followed with a simple and tasty recipe for each ingredient that will entice even the fussiest tastebuds. Over 60 simple yet mouth-wateringly delicious recipes are included, such as Wholesome Lentil Dahl; Chicken, Mushroom and Ginger Hot Pot; Spinach, Sweet Potato and Quinoa Burgers; Decadent Brazil Nut Truffles; Baked Apples with Macadamia Crumble; and Salted Coconut and Strawberry Semifreddo. Completely illustrated throughout with gorgeous photographs of fresh produce and flavoursome recipes, this is a practical and beautiful reference book that will both entertain and educate. Boost your health and tingle your taste buds into life with The Essential Edible Pharmacy. 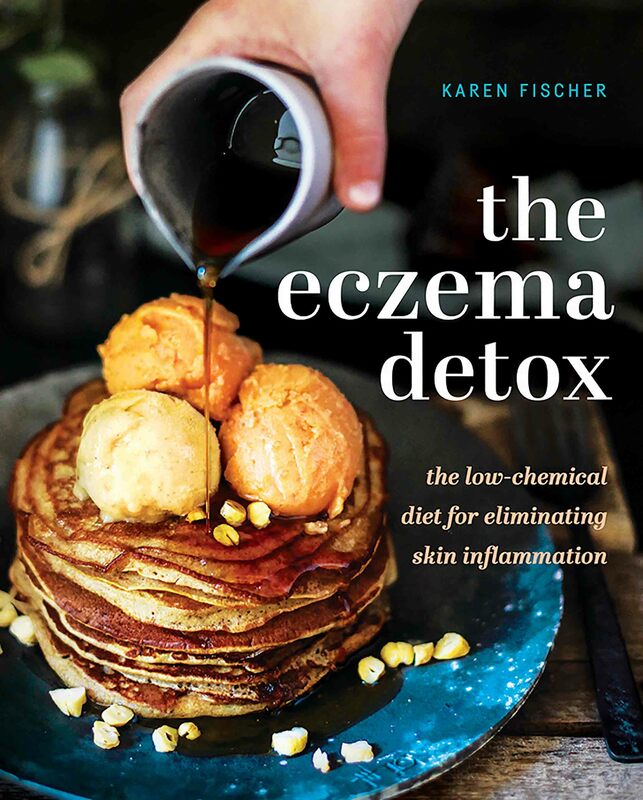 “Fully illustrated with gorgeous photographs, this practical reference book will supercharge your health.” – Reviewed Click here to view. “Fully illustrated with gorgeous photographs…practical reference book.” – Click here to read the full review. “a practical and beautiful reference book” – Click here to read the full review, or here for the 2 page feature. 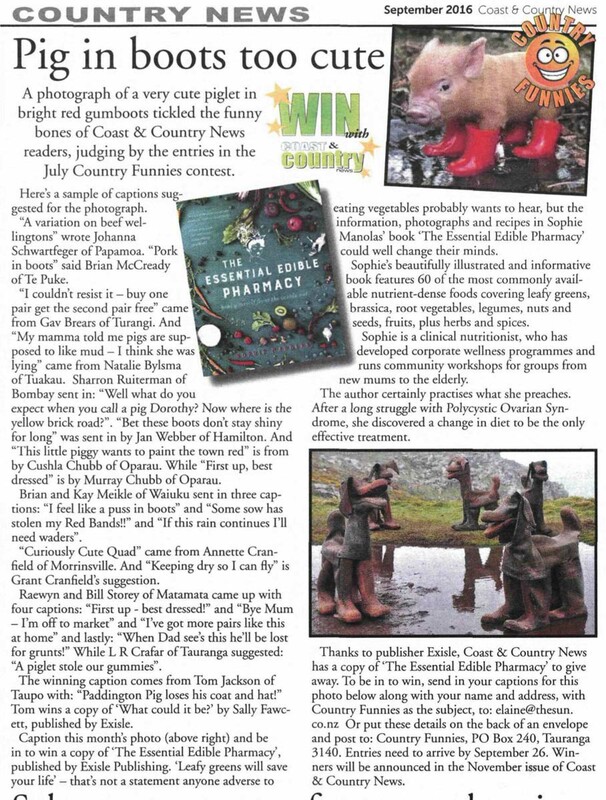 “Defying food fads, Sophie’s refreshing approach will inspire you to take eating well out of the too-hard basket, and fill your shopping trolley with a wider, more nourishing repertoire of everyday fresh foods”. “Eat yourself healthy. 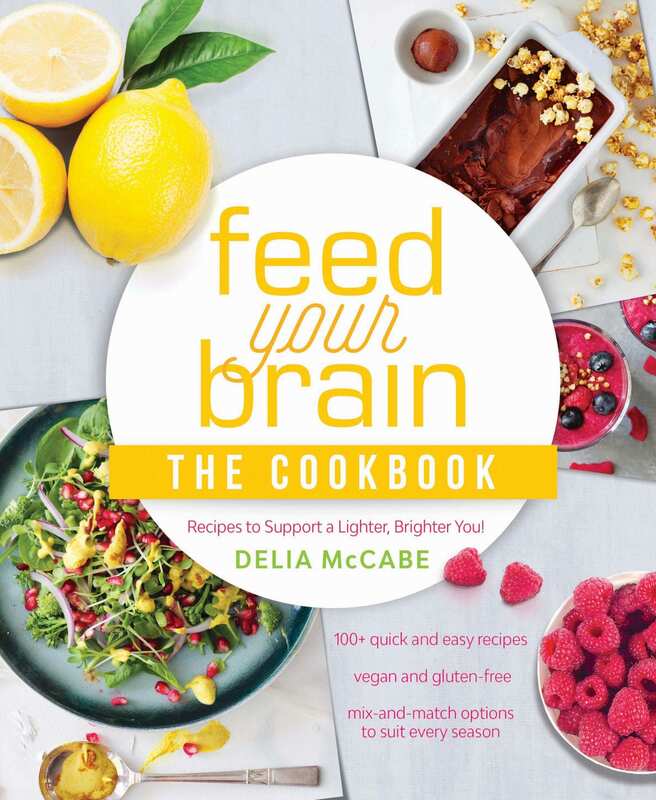 A book reveals how what you eat can help you avoid illness”. Sophie’s delicious Vegan Lemon Cheesecake was a featured recipe in the May Issue of Vegan Life! See below for how to cook up this delicacy. Sophie’s recipe for Raw Vegan Cinnamon and Chocolate Cake was featured in Cook Vegan’s April Issue! Featured article and recipe for The Essential Edible Pharmacy! Click below to get recipes for Wholesome Lentil Dhal, Kiwi Quinoa Porridge and more! Red Online have featured Sophie’s Raw Turkish Delight recipe on their webpage! Click here to view the recipe and start making your own Turkish Delight! “Whatever stage you are at, and whatever changes you might be experiencing, good nutrition is always the best place to start and this doesn’t mean a Draconian switch to raw foods or organic veganism.” – You can read the full article here. The Daily Mail featured The Essential Edible Pharmacy, highlighting on ways to beat menopause simply by what you eat! “Simply follow my advice and eat a wide variety of fresh, healthy, natural foods, and you should sail through the menopause and set yourself up for optimum health for the rest of your life.” – You can read the full article here. 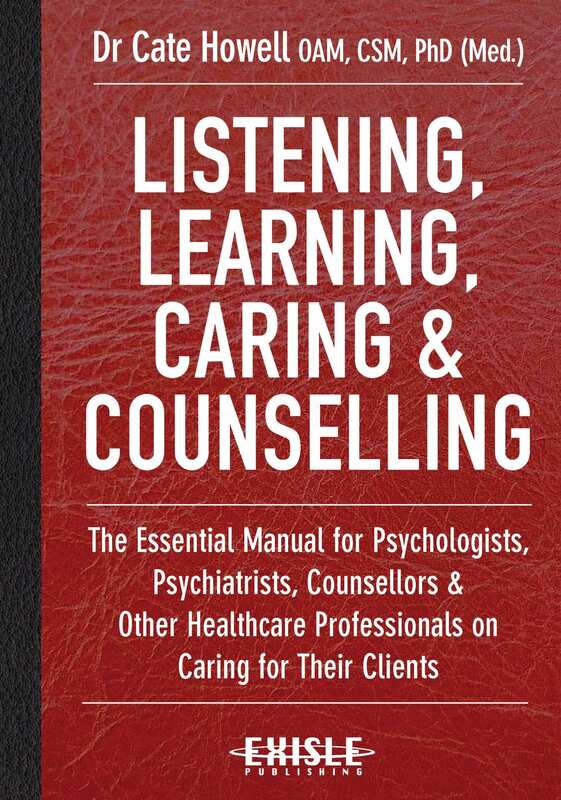 Author Sophie Manlos is now making regular contributions to Mindfood. Click here to read her first article, which focuses on eating smart to help combat Polycystic Ovarian Syndrome. The Essential Edible Pharmacy has appeared in a fantastic feature article by Well and Good! 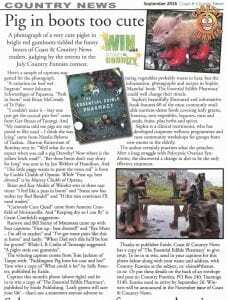 Essential Edible Pharmacy has appeared in a fantastic feature article run by Well and Good! The article focuses on the best foods to eat when you’re feeling sick, ensuring a speedy recovery. Clinical Nutritionist Manolas takes a refreshing approach to eating well. 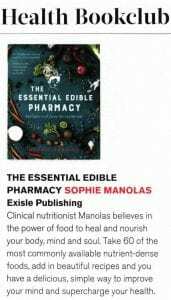 The Essential Edible Pharmacy, as featured in Mindfood! 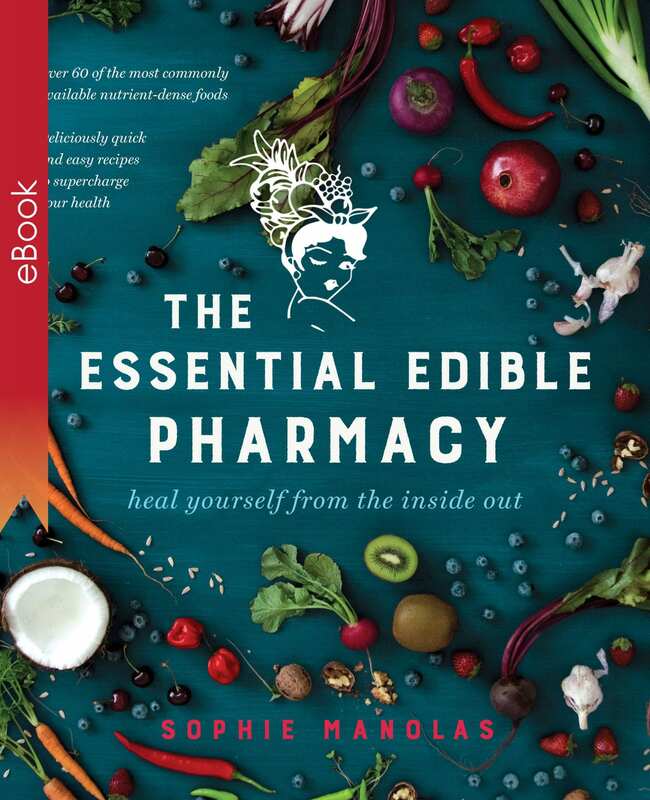 Coast & Country are also giving away a copy of The Essential Edible Pharmacy! To find out how to go into the running click below. 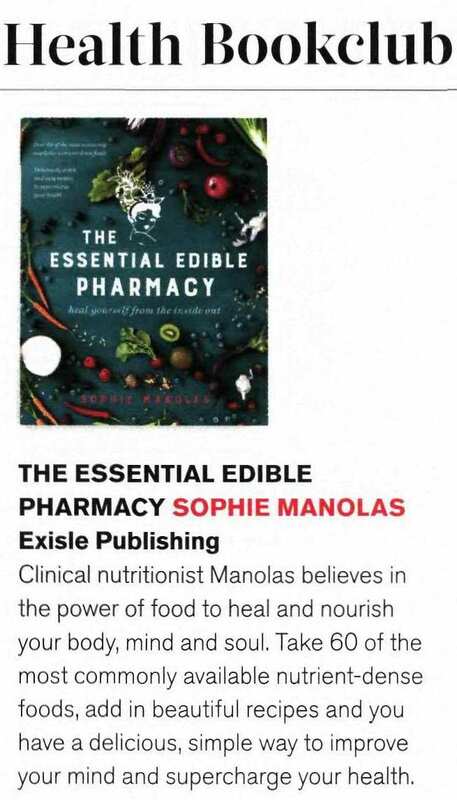 Author of The Essential Edible Pharmacy, Sophie Manolas spoke to Travel Writers Radio about her new book and the overlooked benefits of the humble veggie patch. Dr. Peter Molan, MBE, the discoverer of the unique antibacterial activity in manuka honey. Manuka: The Biography of an Extraordinary Honey chronicles the remarkable ‘rags-to-riches’ story of manuka honey, as seen through the eyes of a New Zealand beekeeping specialist who watched it unfold from the very beginning. It’s a great tale of science, in which an inquisitive university lecturer found something totally unexpected in a product everyone had written off. 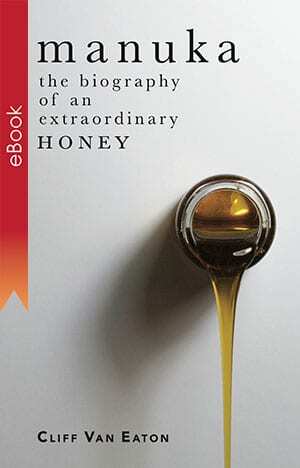 It’s also an entertaining account of the way that seemingly simple discovery caught the international media’s attention, helping enterprising New Zealanders to develop manuka honey-based products and take them all around the globe. But above all else it’s a story of hope for the future, sounding a note of optimism in a world that for good reason feels saddened and sometimes even afraid about the future of the special relationship we humans have always had with those marvellous creatures, the honey bees.